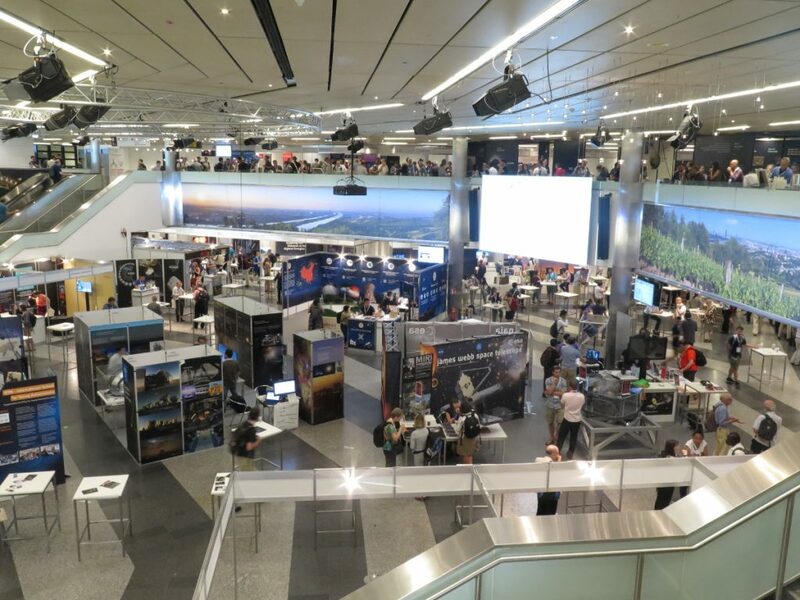 The XXXth General Assembly of the IAU is held in Vienna, Austria, from Aug 20 to 31, 2018. The first week is finished now and tomorrow the second starts. It is the biggest convention I have been so far with almost 3000 attendees, from all around the world literally. If I was to use only one world to describe it, ti would be “HUGE”! The Vienna International Center is great as it is neally easy to navigate and it can accommodate such an event. It is also very interesting and definitely uncommon to see exhibitors in astronomical conferences. 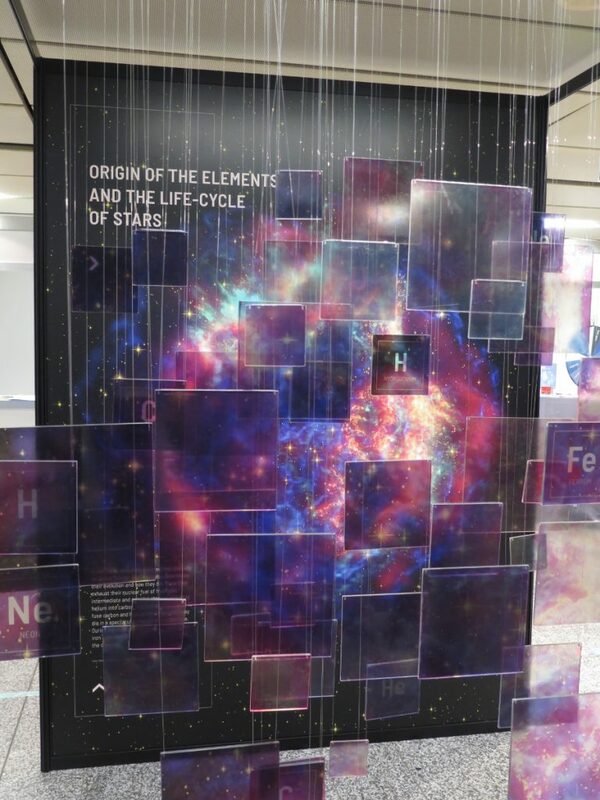 You can find a large variety of booths from publishers, telescope/instrument companies, universities/telescopes/institutions advertising their projects, societies promoting their work, ESO and ESA, and an exhibition dedicated to the 100th anniversary of IAU. To all of these add the promotional stuff and gifts (from stickers to t-shirts and bags) and you get a rather different atmosphere sometimes. A perspective of the exhibition. The supernova – part of the 100th anniversary of the IAU. 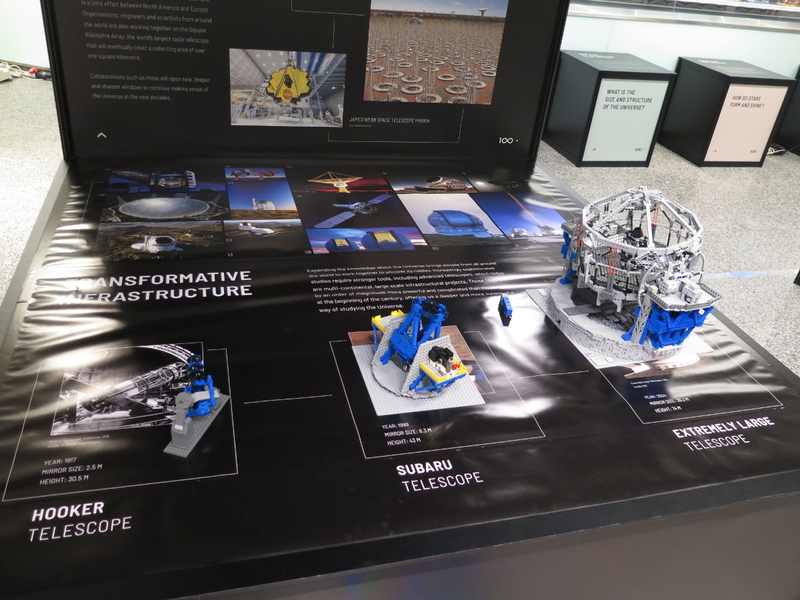 LEGO models of some telescope facilities – part of the 100th anniversary of the IAU. Of course the main core is the various symposia and meetings. I came in Vienna on Tuesday (Aug 22) so as to take a look at the session on circumstellar environment around AGB stars (IAU Symposium 343: Why Galaxies Care About AGB Stars: A Continuing Challenge through Cosmic Time). Then, in the afternoon I went to the reception of the Focus Meeting 14: IAU’s role on global astronomy outreach, the latest challenges and bridging different communities, which was held at the Natural History Museum of Vienna. That was finally an amazing experience. Apart from getting to know fellow participants we got a free tour around the museum by its director. 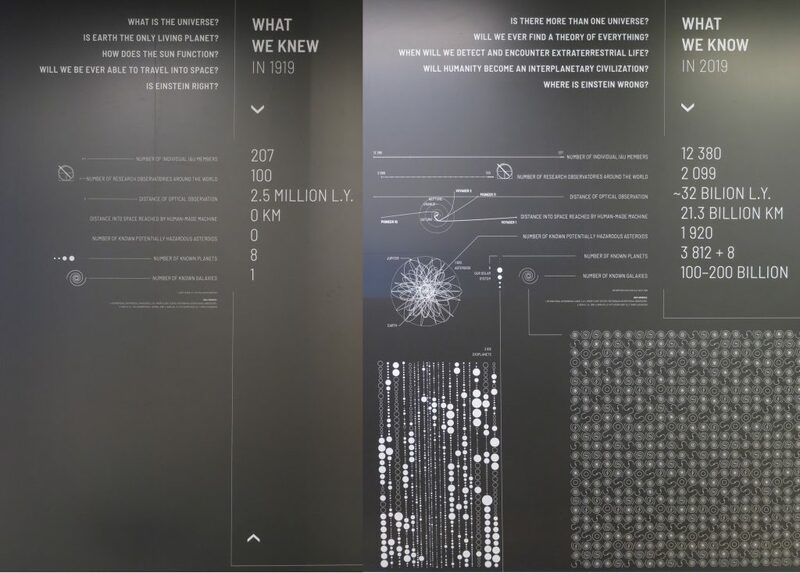 The museum exhibits an overwhelming collection, which represents only a small fraction of its collection (which is stored under the floors that are open to the public, and is accessible only to its scientists). On the next day (Thursday) the meeting took place, where I had an eposter representing the collective work we have done with the Hellenic Amateur Astronomy Association. Then on Friday the Division G (Stars and Stellar Physics) Days, started, which I followed as much as possible, although I did tried to listen to other talks (the University of Vienna provided a very useful app to check the program and create your own agenda to easily follow whatever interests you most). Another interesting week in starting tomorrow. I have a talk at the Division G Days and a poster contribution at the IAU Symposium 346: High-mass X-ray binaries: illuminating the passage from massive binaries to merging compact objects. 45 mySQL queries in 0.464 seconds.